GIG HARBOR, Washington (October 13, 2016) – Today, HeliTrak announces FAA certification of the Collective Pull Down (CPD) line of products. On October 13, 2016, HeliTrak received the Supplemental Type Certificate (AML STC) SR02506SE, from the Federal Aviation Administration. 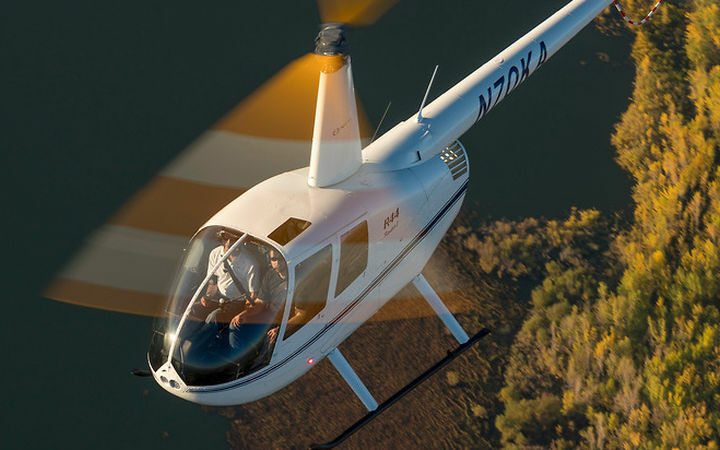 Helitrak, Inc., is dedicated to developing innovative safety solutions for helicopters. HeliTrak is just entering the market with its first product, the Collective Pull Down (CPD). FAA certification is nearly completed for the CPD. 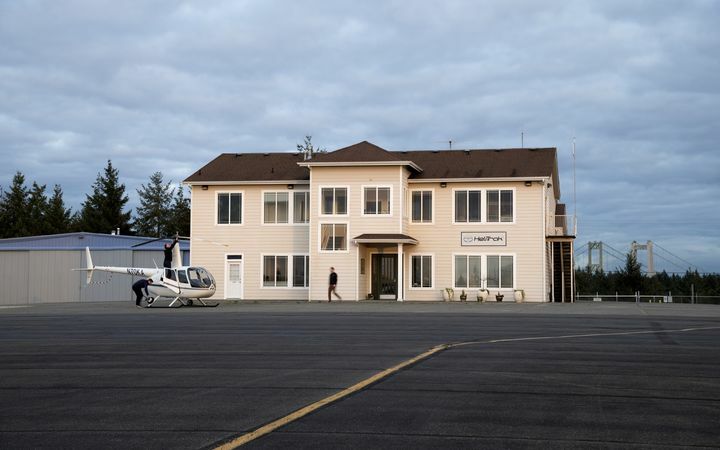 The company, founded by longtime friends, colleagues, aeronautical engineers, and avid pilots John Mercer and Peter Hambling, is located at the Tacoma Narrows Airport (KTIW) in Gig Harbor, Washington. For more information, visit www.helitrak.com..